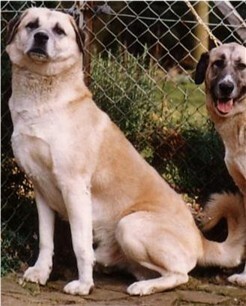 HISAR Hardal sired one litter in the UK out of Havuz Dalga. Five fawn, two white, and one tricolor were born in December, 1983, from this cross. One of the white pups is HISAR Halita. 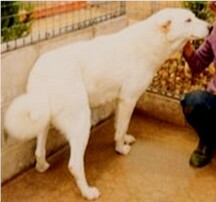 The other white pup is HISAR Hakim. 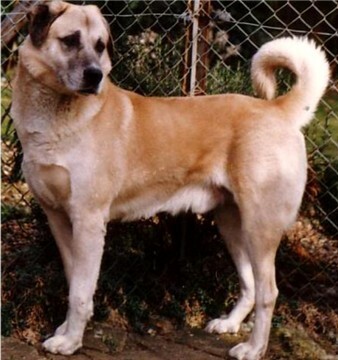 HISAR Hakim was one of the first ASD's ever shown by Caroline Southern of England. In later life, HISAR Hakim retired to Finland to live out his days.